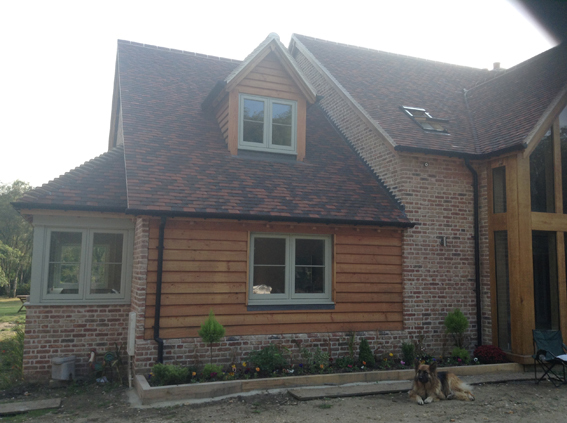 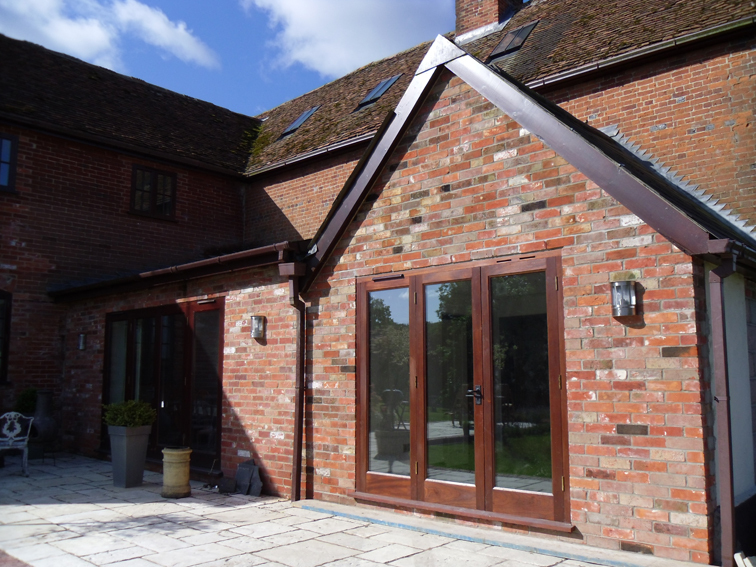 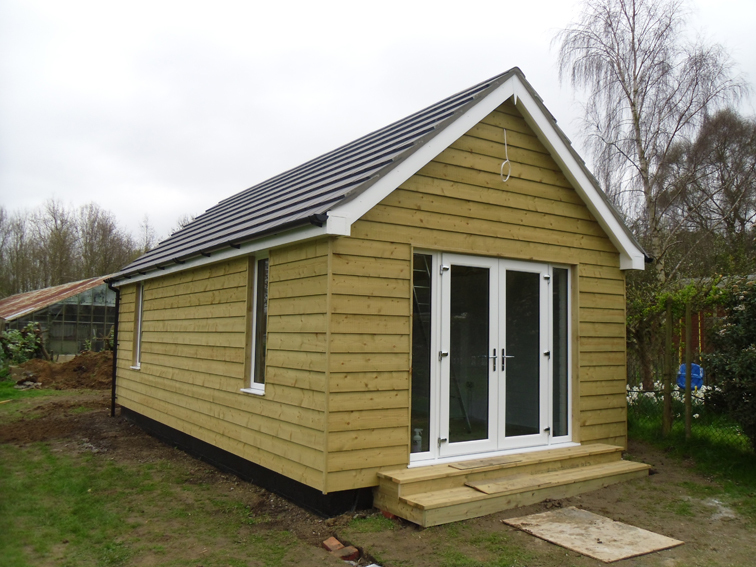 Projects | Jason Ranger Building Services Ltd.
View a selection of recent extensions, new builds and makeovers by Jason Ranger Building Services Ltd.
Large extension and alterations with oak frame detail front and rear elevations - Romsey. 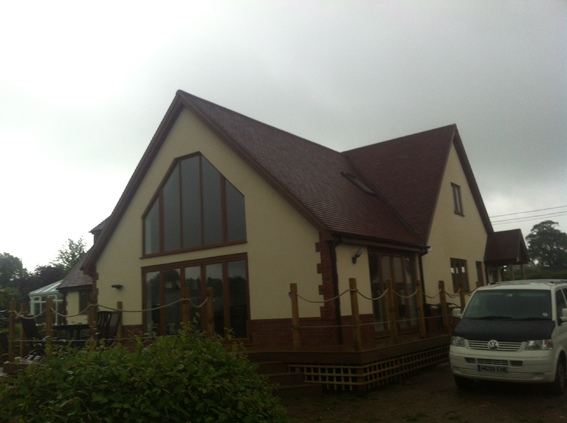 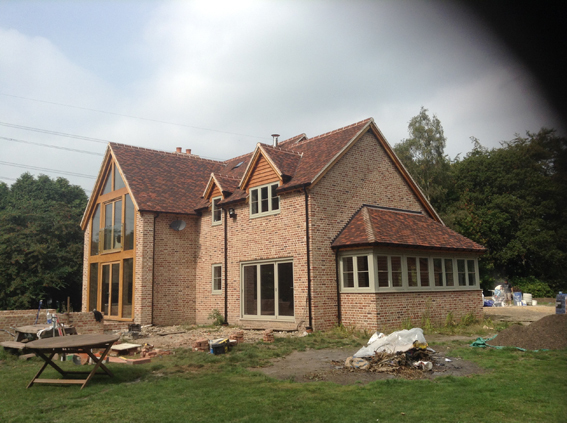 Large extension and alterations - Bishops Waltham. 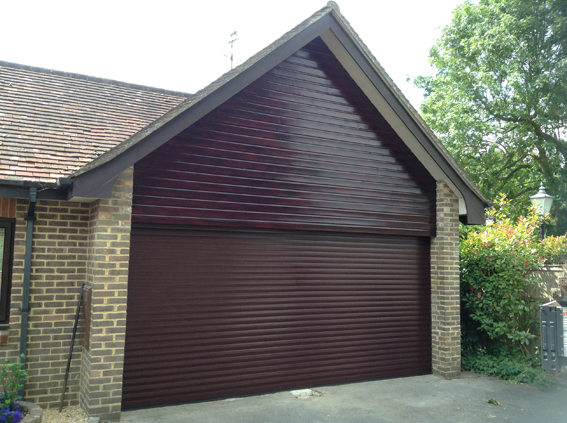 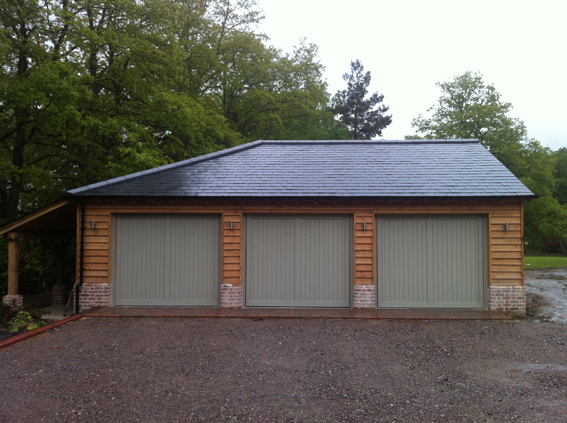 Two single garages changed into double garage with cladding detail added above. 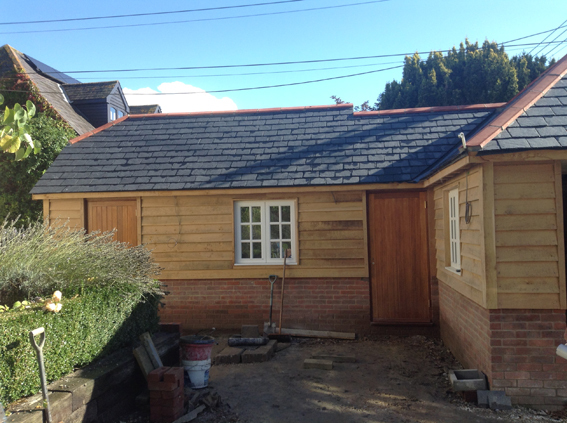 Oak framed garage and gym - Winchester. 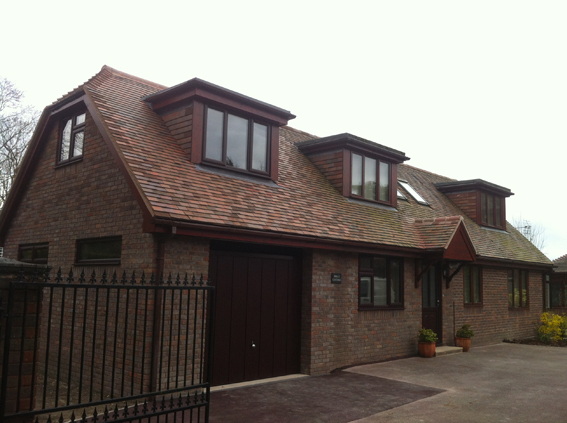 Garage extension, refurbishment and new kitchen - West End. 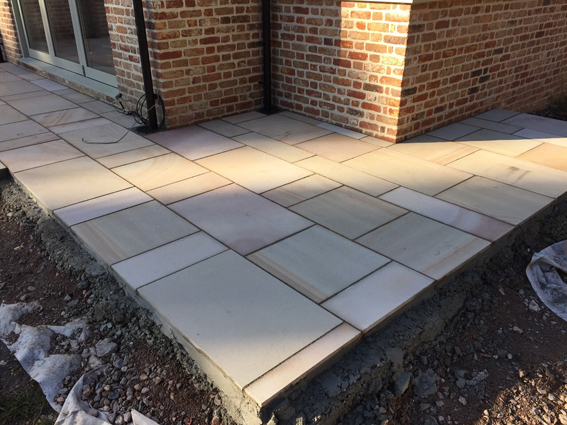 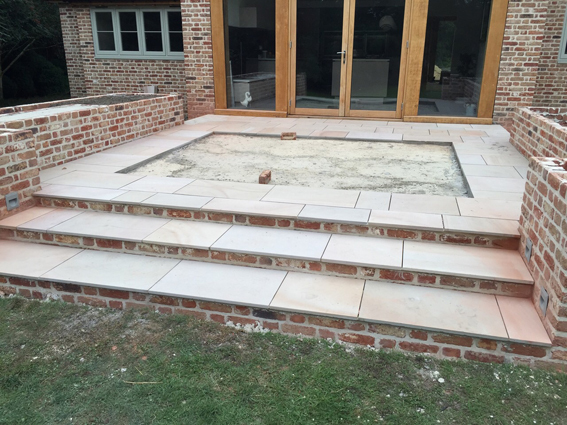 New patio and steps built - Romsey. 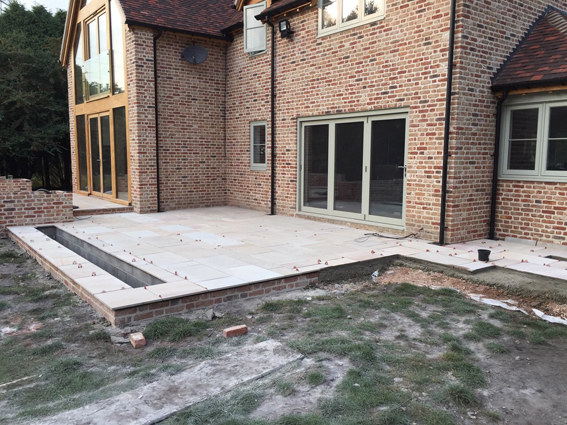 Originally a double garage - we built additional garage and converted upstairs into living space, downstairs shower room, utility room and sun room and decorated throughout - Warsash. 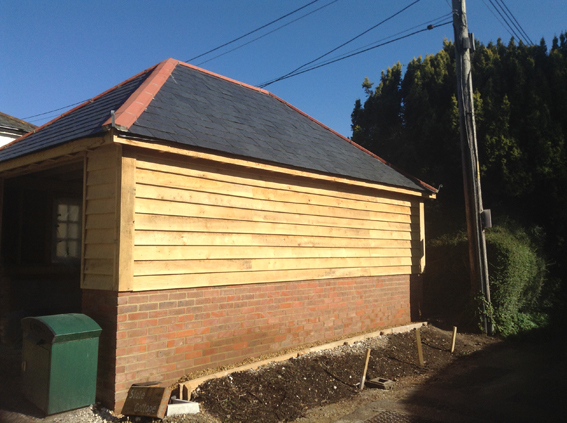 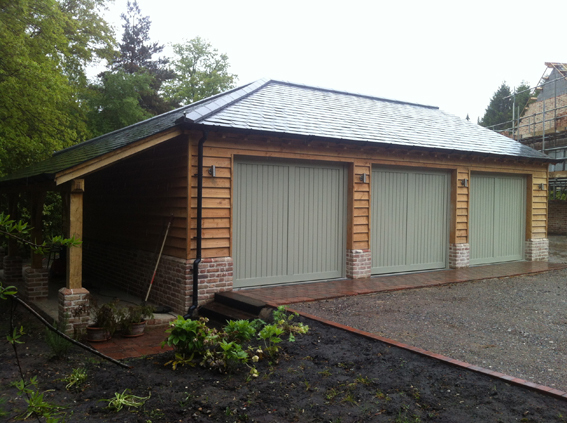 Triple garage built with log store - fully insulated with windows on rear evelation - Romsey. 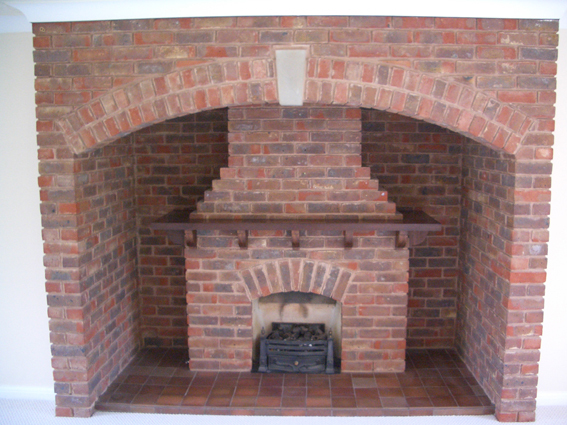 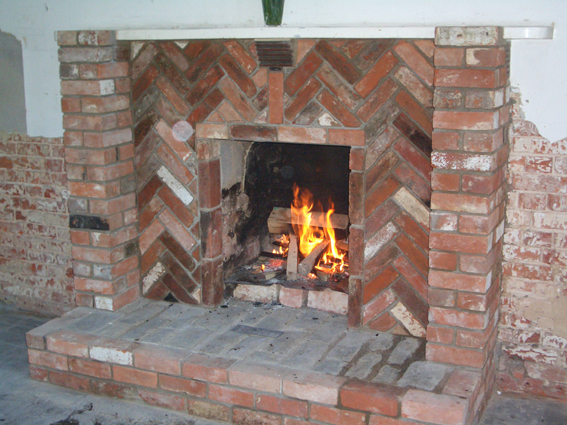 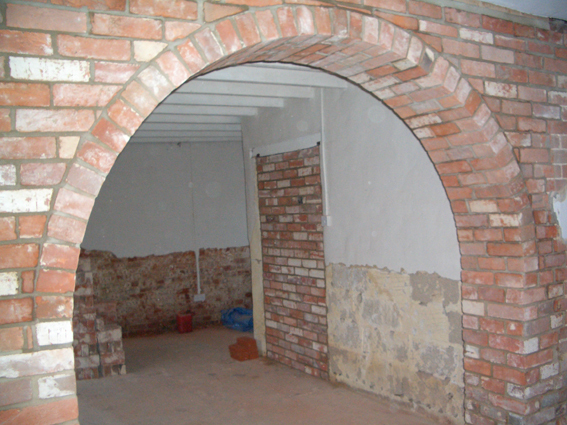 Fireplaces and brick arch - Wickham and Curbridge. 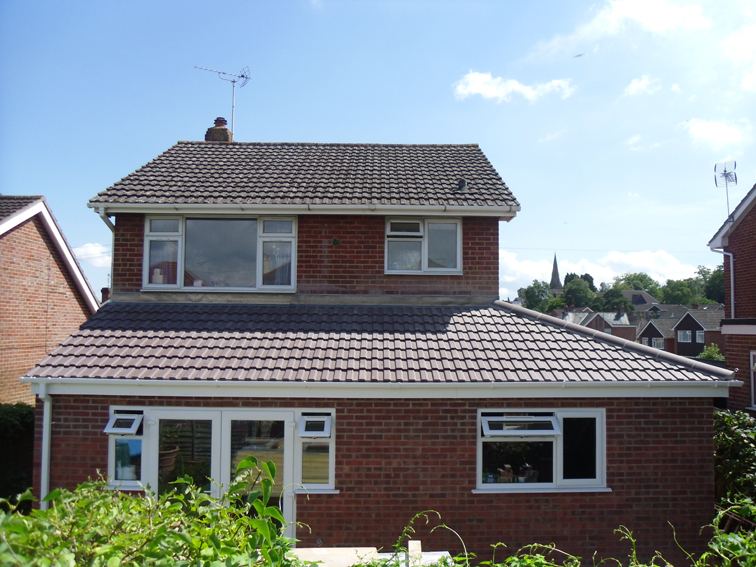 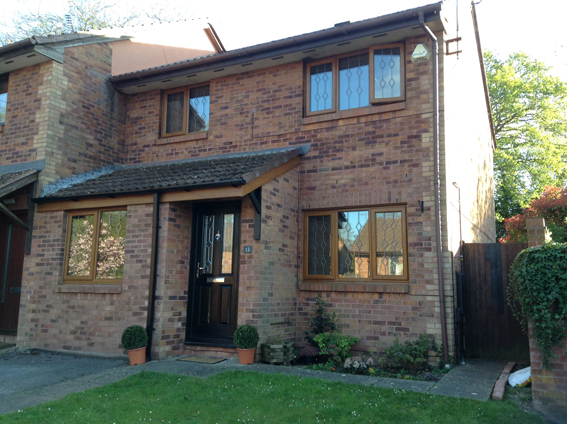 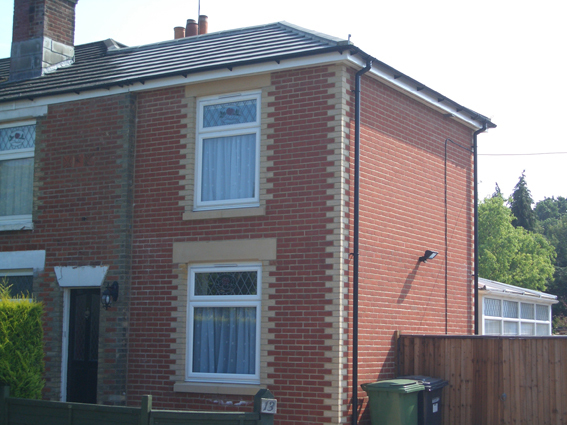 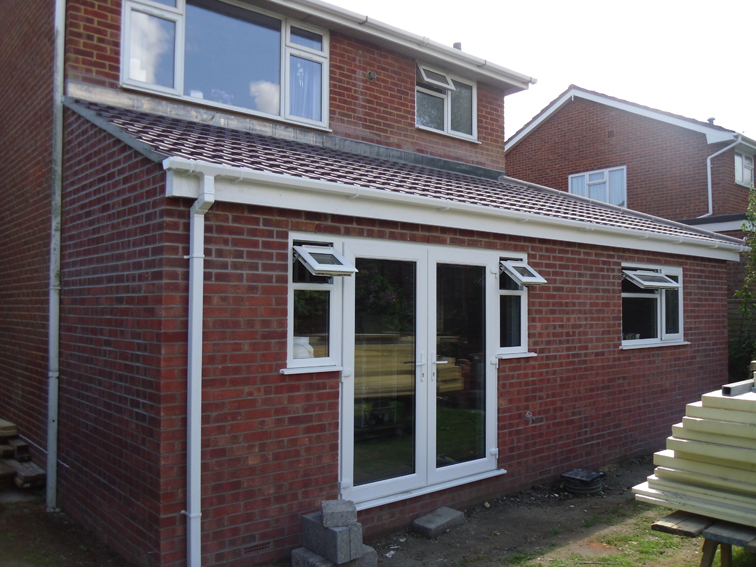 Two storey side extension - West End. 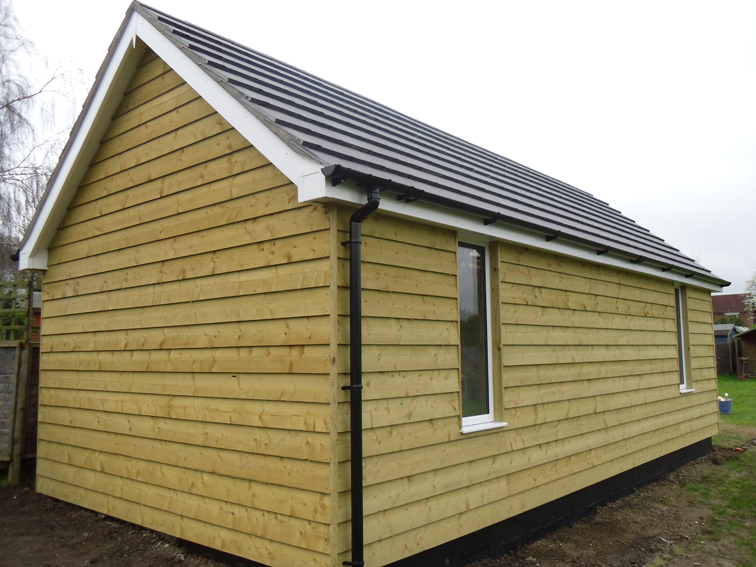 Fitness gym - all constructed with wood - Curbridge. 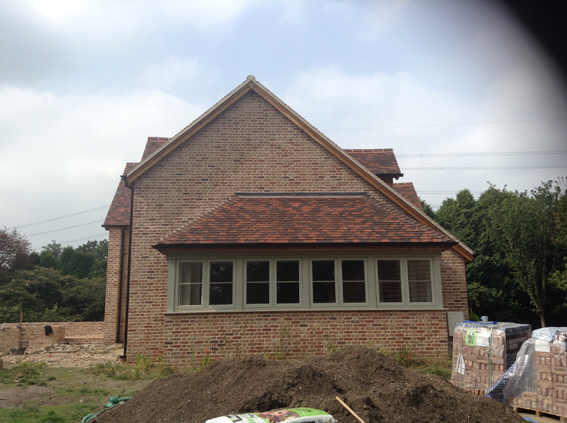 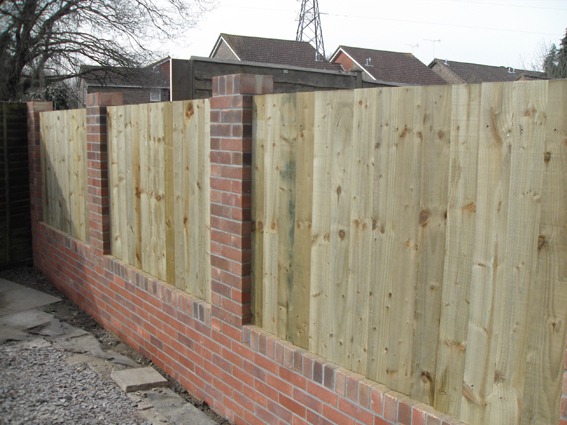 New ground work, brickwork and fencing - Chartwell Green. 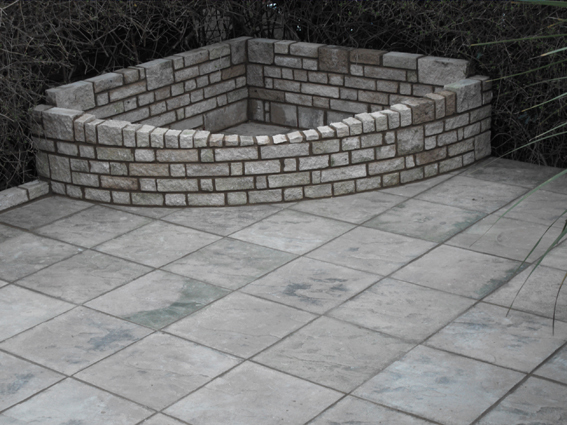 Patio and retaining wall - Hedge End. 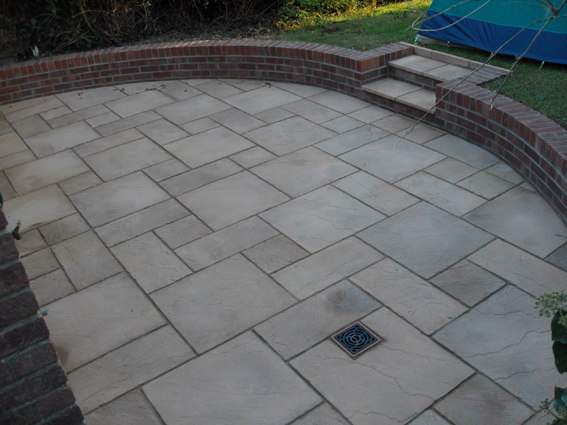 Flower bed and patio - Bartley. 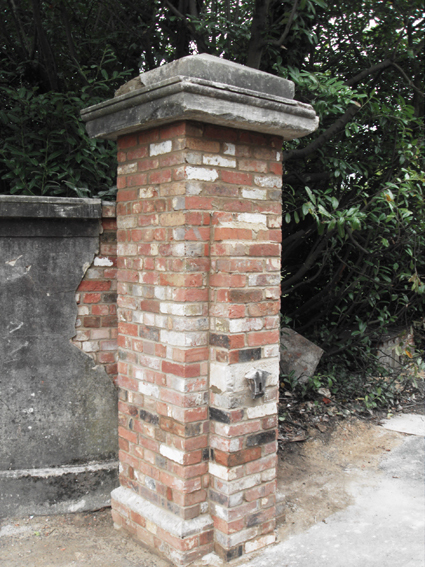 Grade 2 listed pillar, repaired - Bishopstoke. 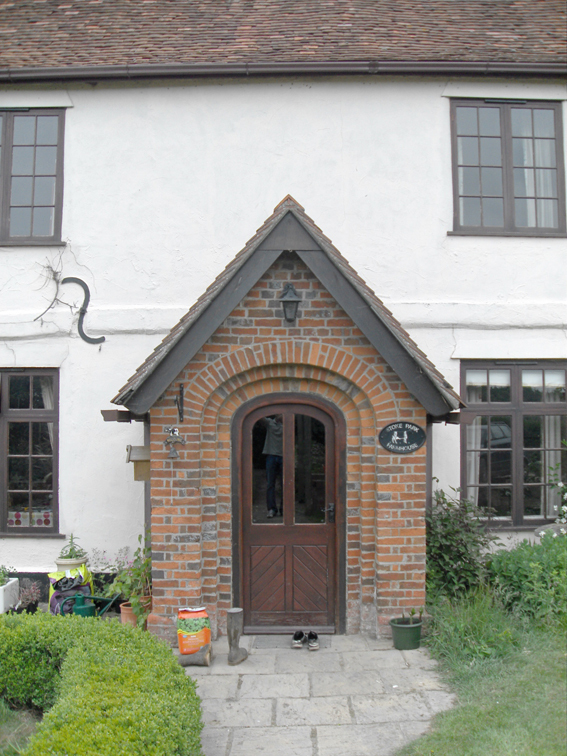 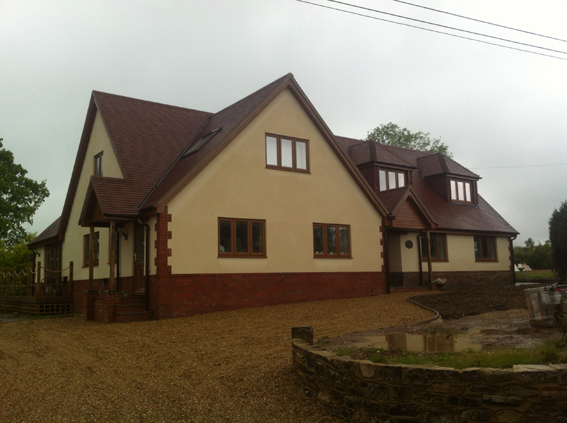 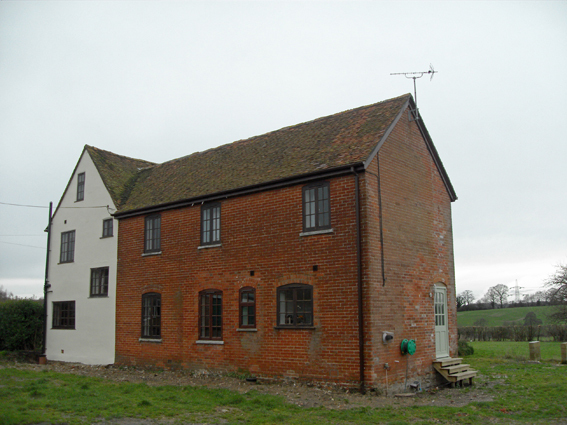 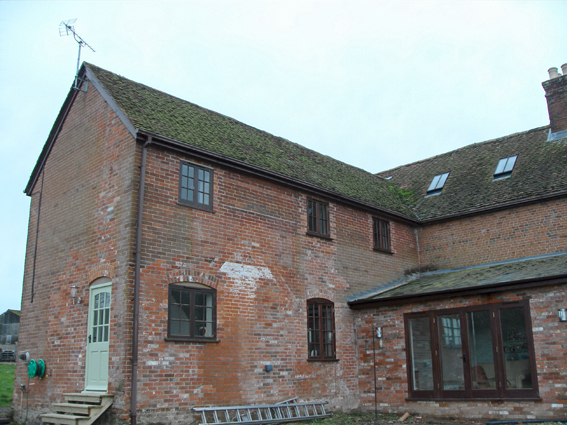 Repairs to old farm house and added back kitchen extension - Bishopstoke. 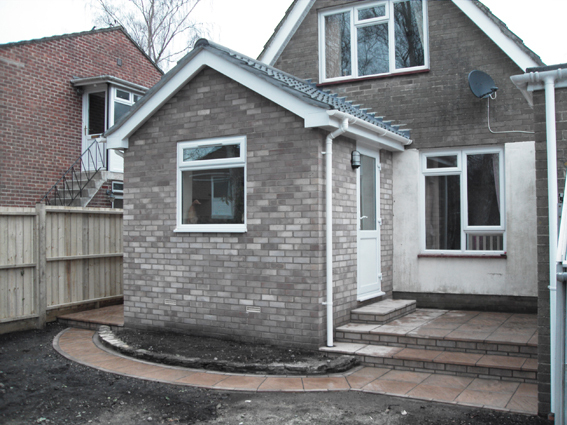 Rear kitchen extension and path way - Chandlers Ford. 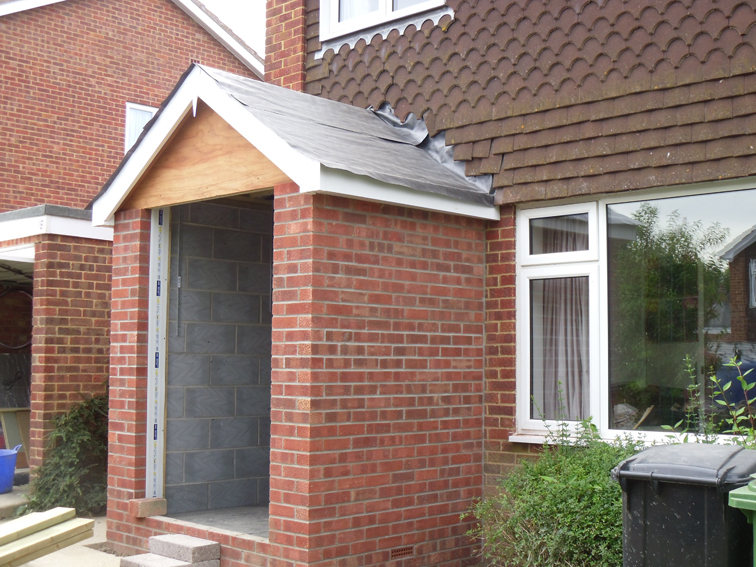 New porch - Hedge End. 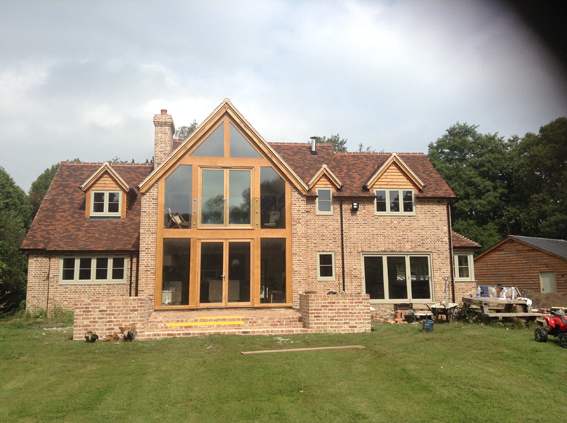 Oak framed porch - Curbridge. 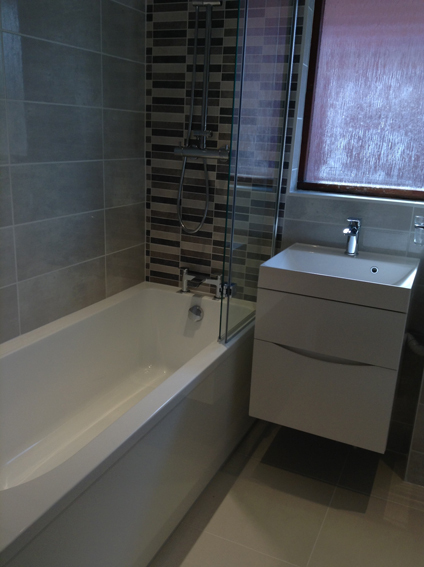 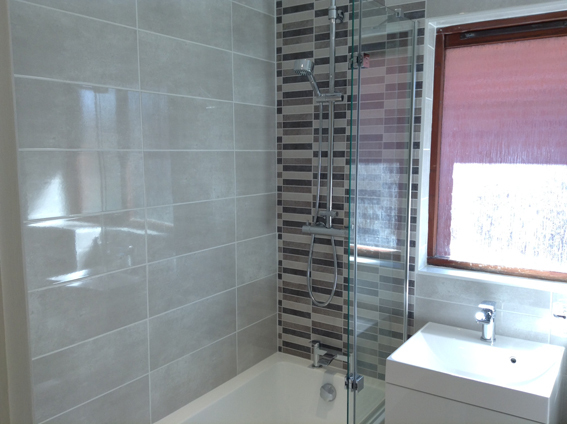 New bathroom suite - West End. 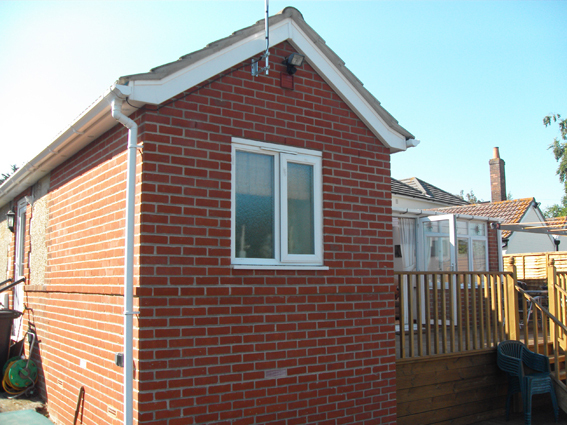 Rear downstairs bathroom extension and wooden side railings - Shirell Heath.